Don't Buy Andis Bgrc Until You've Read This Review! 5 comments | First published December 17, 2016 , last updated April 8, 2019 . Reading time: 5 minutes. If you’re planning to buy a hair clipper and start cutting your own hair instead of paying tons of money for regular haircuts – congrats on taking the matters into your own hands! When it comes to buying the right hair clippers, knowing which models are top rated currently on the market is very helpful. Once again, we’re here to help you choose the best hair clippers for your needs. We present you Andis BGRC – our top pick that works like a charm for high-volume haircutting. If features a powerful, smooth, and quiet rotary motor that stays cool. It works with all other Andis CeramicEdge and UltraEdge blades and is lighter than the rest of the blade clippers. 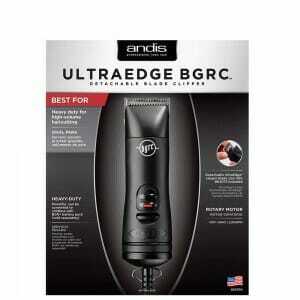 The Andis BGRC Pro Detachable blade clipper rivals the popular Oster Classic 76. It comes from the popular Andis family that has been making trimmers and clippers for almost a century now, so you know you’re buying a high-quality product from a company that is reputable and trusted worldwide. Like what you see? Check if Andis BGRC is on sale right now. Who can use Andis BGRC? Andis BGRC is for everyone! Whether you’re a professional hairstylist or you’re looking for a hair clipper for a home use, this product is perfect for you. Click here to view more hi-resolution images of the Andis BGRC. Customers complained about one more thing. 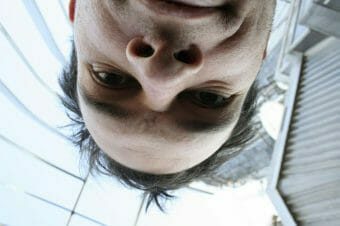 Click here to read what it is. 9% of customers have given them 3 stars. That’s right. There’s no 1-star and 2-star rating, which tells a lot about this product. How much do these hair clippers cost? These clippers are listed at $199, but Amazon often puts them on sale. Click here to check if they’re on sale right now! If you’re looking for a high-quality and durable hair clippers, the Andis BGRC is worth your consideration. 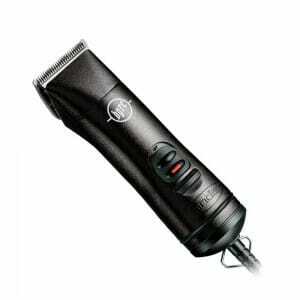 You won’t find better hair clippers that provide flexibility and power to make haircutting a simple process. Andis BGRC is made of polymer, so it’s extremely durable. It feels softer and it also absorbs vibration which is great for hairstylists during long-term extended cutting. Got more questions? Read Q&A section on Amazon to get answers to anything! This product here is one of the best hair clippers currently on the market because it provides more power and better features than similar products. These clippers are easy to use since they feature contoured housings, so holding them for extended periods of time is easy. I love mine! I have oster 76 and they use the same blades. Osters are really heavy where these are light and shaped for easy grip. You can get into spots easy. They are quiet and super easy to maintain. The fact that it also can be cordless is really cool. I’ve had mine over 2 yrs and out of all the clippers I’ve owned, these by far have the best cut and most use. I love these clippers. You can’t go wrong . You won’t be unhappy at all with them. Especially your clients will thank you. I’ve had 2 pair of these andi s clippers. Nd pair lasted more than 13 months. I work in a busy Barber shop so I think they don’t hold up well. My new pair will be Oster 76’s. I purchased two BGRC’s and I enjoyed their performance. 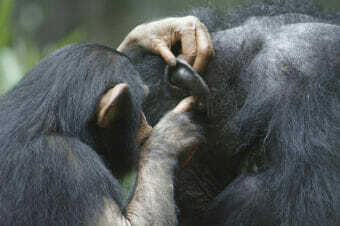 I found that they didn’t last, as far as the loudness they both now have. Can anything repair be done to bring them back to a normal quietness? As someone who repairs andis clippers yes it is very nice as corded style but very heavy as cordless. 2900 stm is slow most clippers run 3400stm avg ceramic blades are a sales gimic if you do not maintain them as all other blades they will run hot anytime 2 items rub friction acures they are harder to sharpen and cost more most have to change out the cutter this is $12 plus in long run they cost more reg stainless blades hold an edge and last if properly maintained. This is just a review from a professional. Thank you for those key points. I’m for sure going to get the all metal blades and maintain regularly.